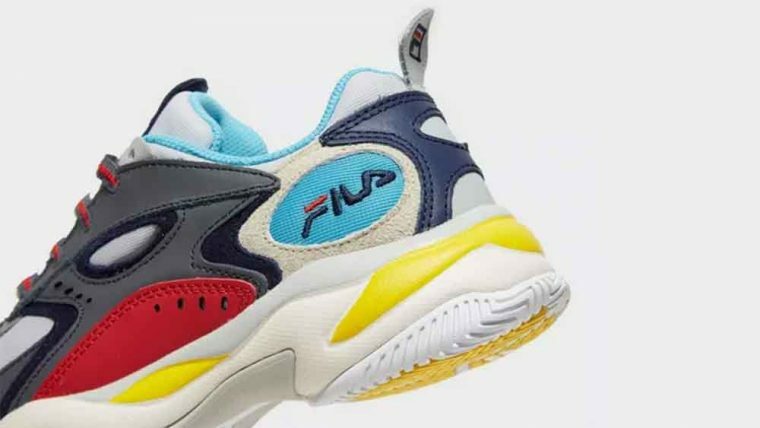 Here we take a closer look at the Fila Boveasorus in Multicolour – a vibrant silhouette that’ll definitely stand out from the crowd. 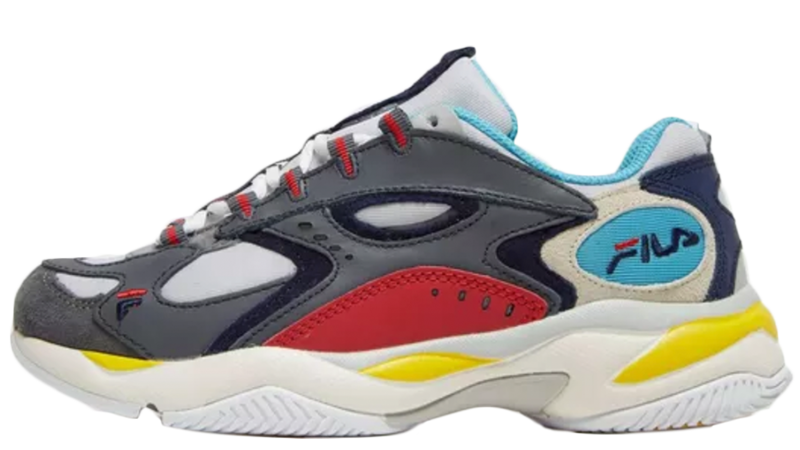 A sporty trainer that looks like a could be a front runner among the colourful dad shoes. 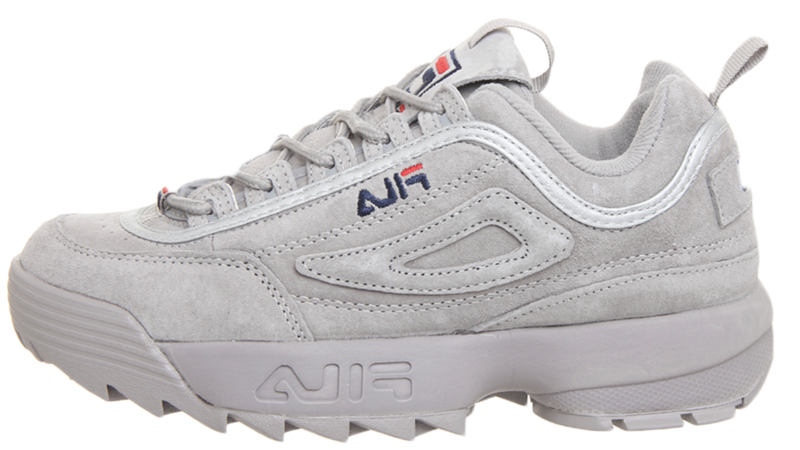 Grey, red, and blue leather are layered together on the upper, with a sporty mesh underlay which is breathable and flexible. 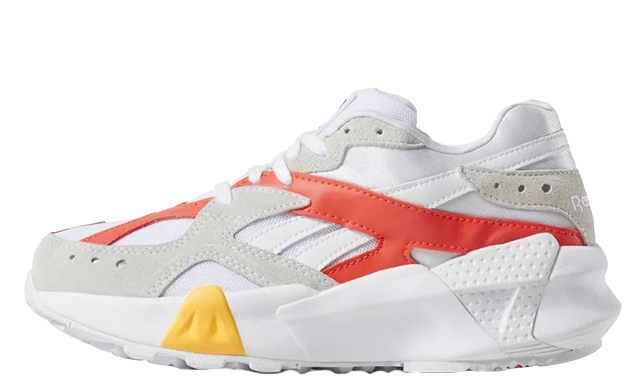 If you’re a fan of the Disruptor, but think the all white is lacking in colour, these could be for you. Along with the multicoloured upper, the Boveasorus has hiker-style red and grey laces, and yet more colour, with a bright blue poking out at the heel collar. 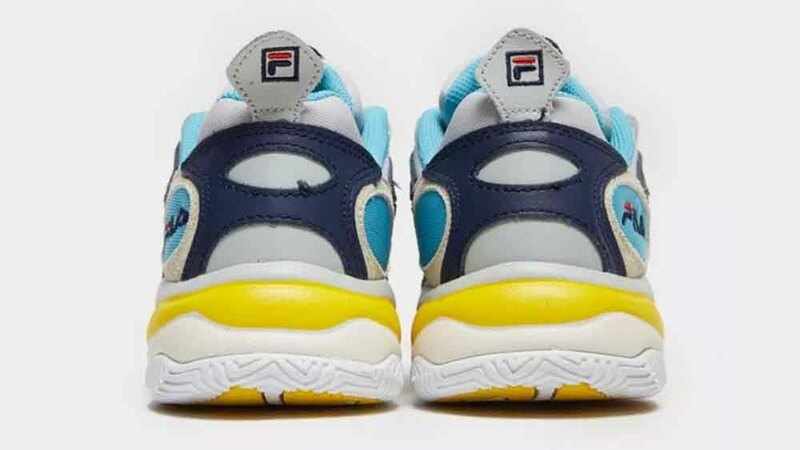 They still feature what has come to be Fila’s iconic chunky midsole, but this time, its embossed with different textures and stacked with various colours. 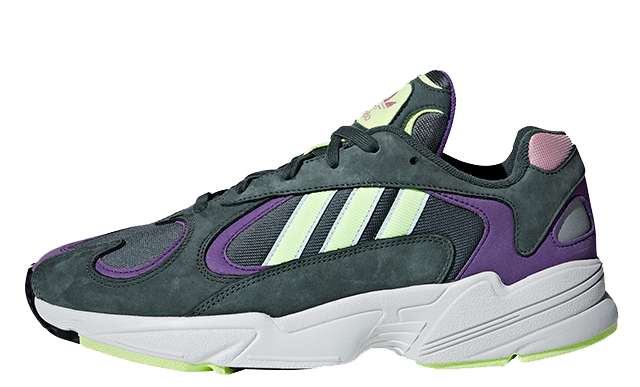 These are a certy colour pop! 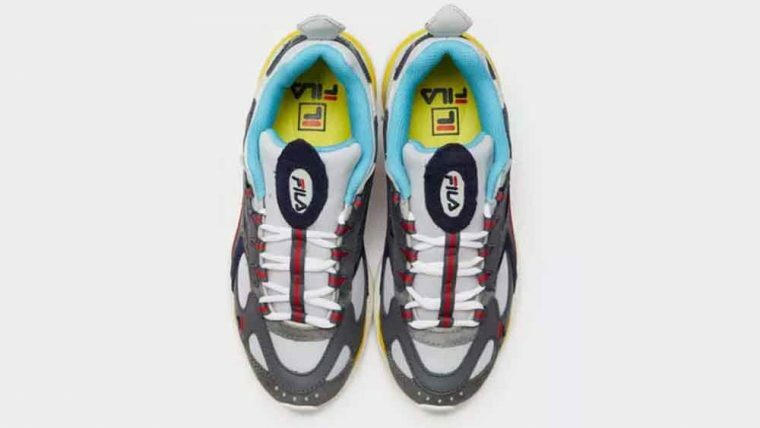 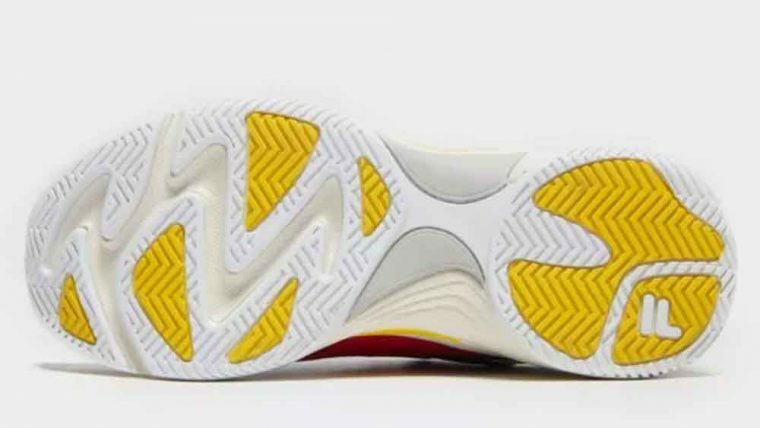 Fila branding appears embroidered on sidewall at the heel, as well as no the heel tab. 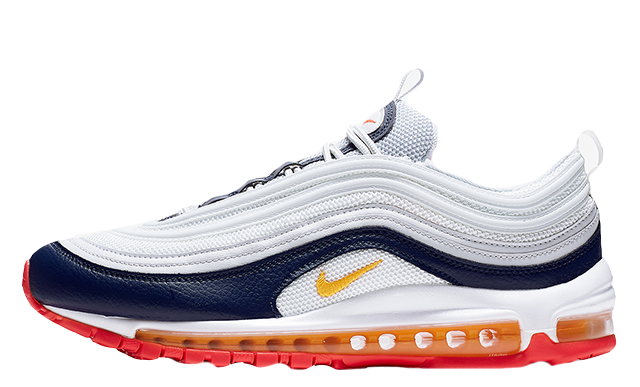 Keep it simple with these – style with straight leg jeans and an oversized hoodie… make it look like you didn’t even try! 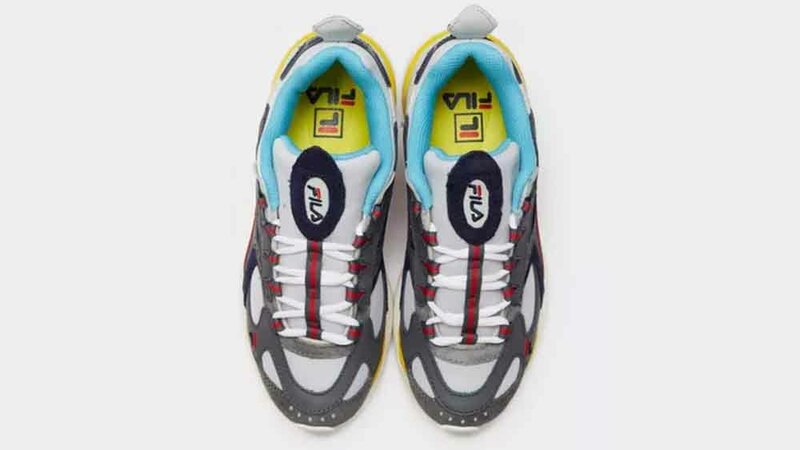 If you’re loving the Fila Boveasorus as much as we are, click the stockists listed on this page to get your hands on a pair today! You can find more Women's Fila Trainers Release Dates here!